© Branden Johnson. All rights reserved. 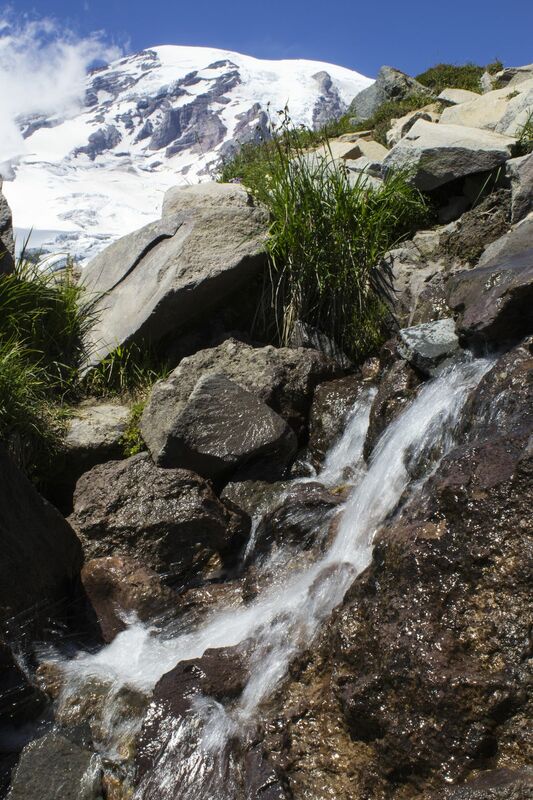 This is a small cascading stream that is a really close foreground to the giant background of Mt Rainier. Date Uploaded: Nov. 27, 2017, 12:26 a.m.